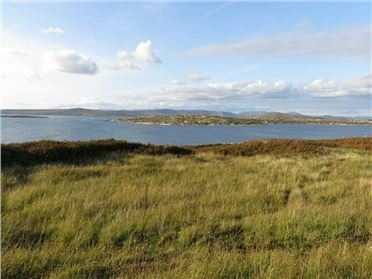 This property is in a superb south facing location, commanding incredible and far reaching coastal views. 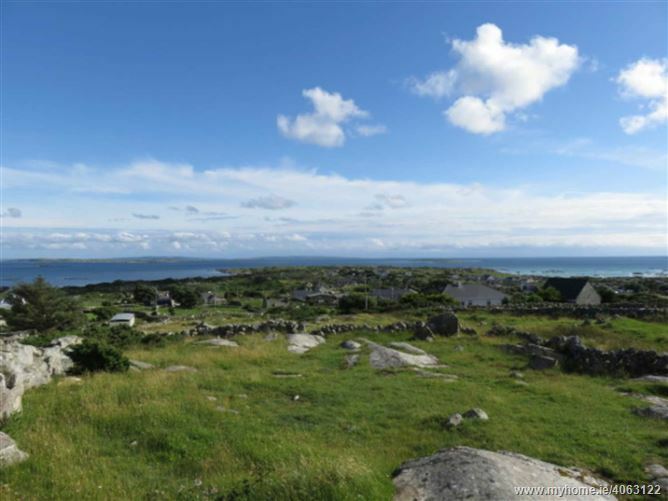 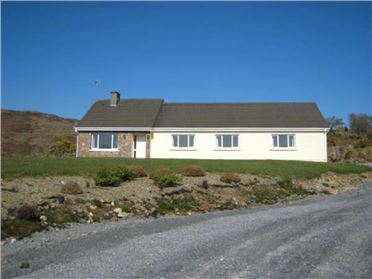 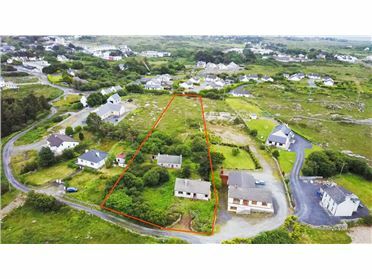 The property is set in a south facing position on one of the loveliest and most unspoilt coastlines in the West of Ireland. 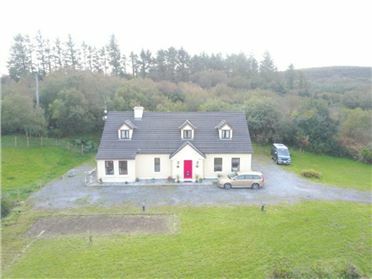 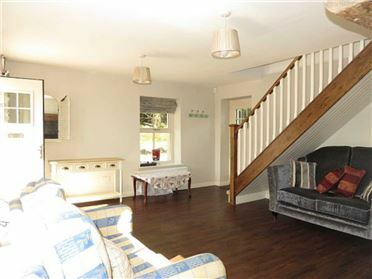 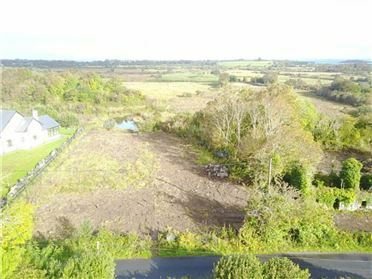 The property is only a few hundred yards from the nearest pub and shop, while Kilkieran and Carna are just three miles distant. 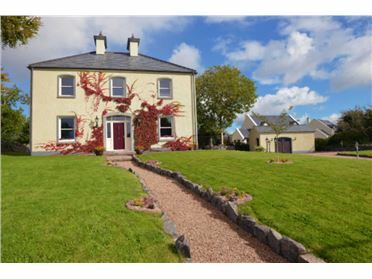 Ardmore national school is just a short walk away. 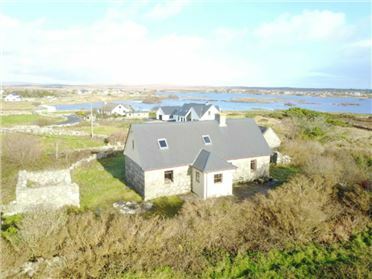 The property is less than half a mile from Ardmore beach with its wide expanses of soft level sand surrounded by rock pools leading to Finish Island. 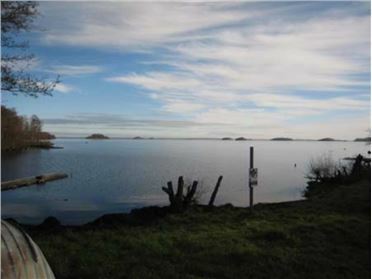 The area is well provided for a wide range of sporting and leisure facilities, with fishing, boating and water sports most popular using the many beaches and bays which comprise this convoluted coastline. 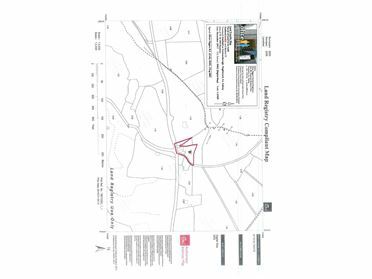 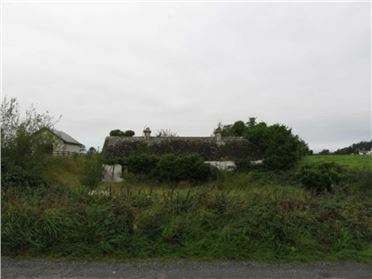 Planning permission was granted 30th May, 2006 for dwelling house of 271.55 sq.m (2,923 sq. 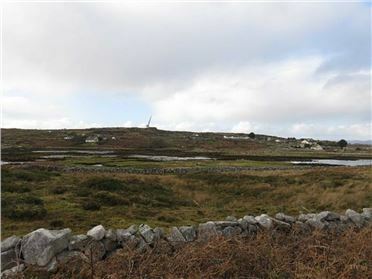 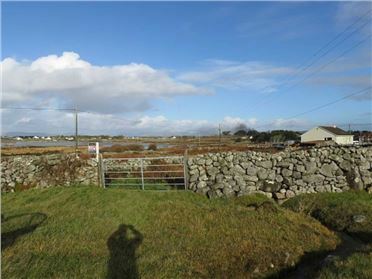 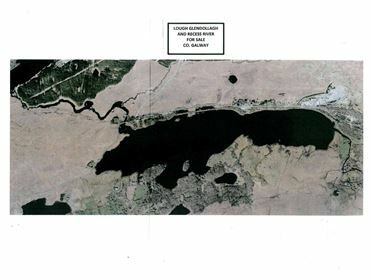 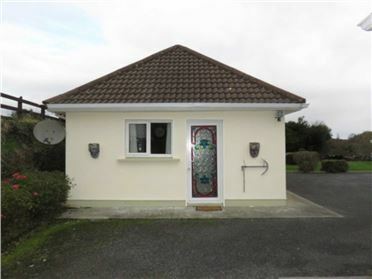 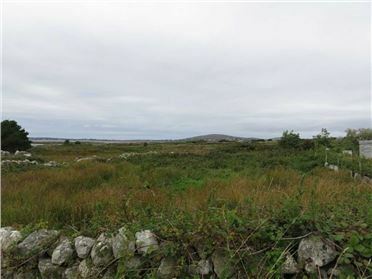 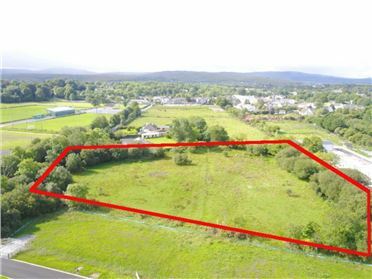 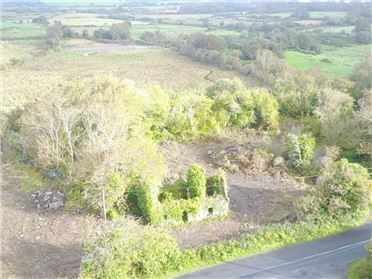 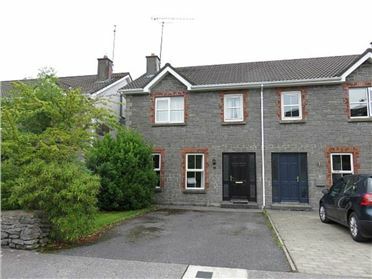 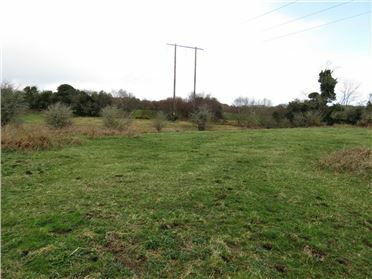 ft.) Attention is drawn to Condition 2, which restricts for 10 years use to those with local housing need or returning s. This planning has now expired but any buyer meeting the requirements of Galway County Council would obtain planning permission again on the site with a 7 year clause applied.